Recently I've been all about Brows and have been trying out so many different products to achieve the perfect brows. 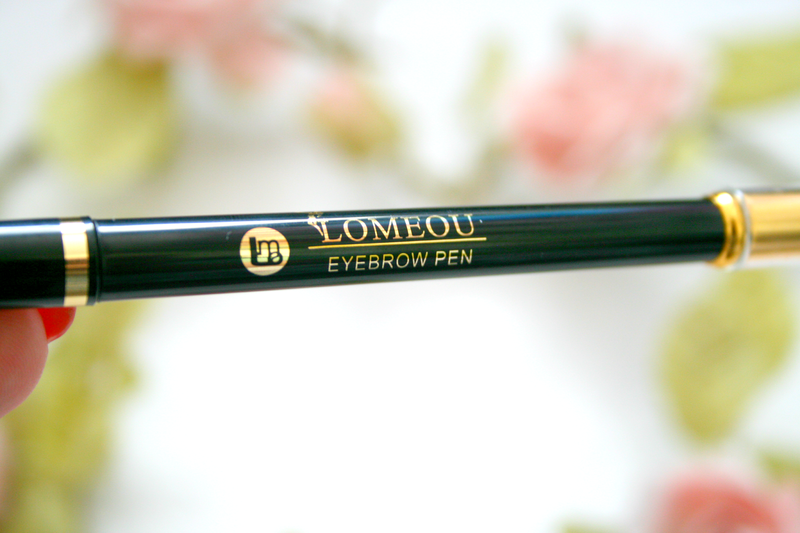 As everyone is raving on about the Anastasia Beverly Hills Brow Wiz I've been raving on about the Lomeou Eyebrow Pen*. Consisting of a kohl crayon one end and a spooly the other this product is something that I've been trying out for awhile now and has made it straight into my makeup routine! Normally I'm all about brow powders to fill in my brows but this product just fills them in so beautifully I can't remember when the last time was that I used my brow powders. 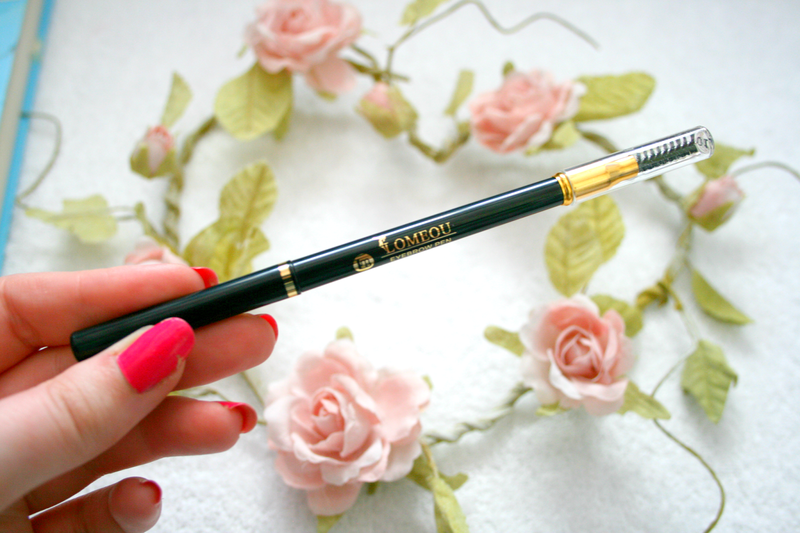 This amazing Brow Pen is from the lovely people over at Born Pretty Store which I'm sure you have heard me talk about a lot. I honestly have yet to try a product I don't like from them, the quality of their products is just outstanding! 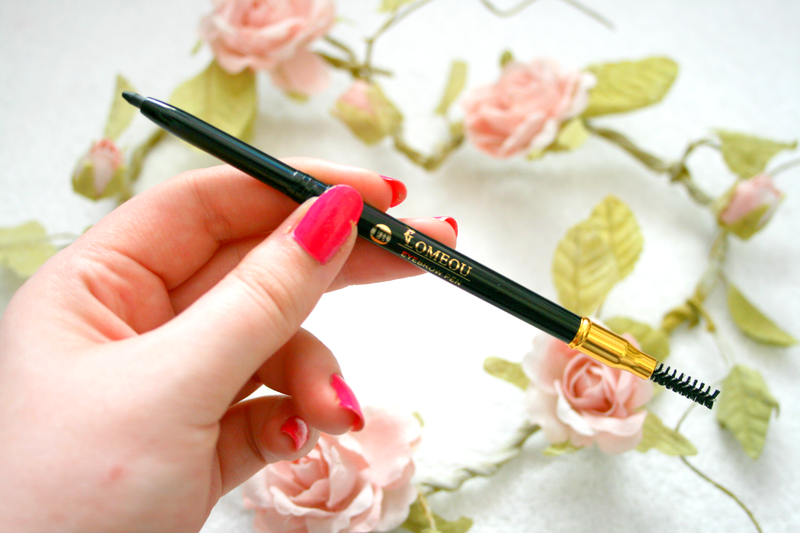 The Lomeou Brow Pen will only set you back €1.59 and it comes in 5 different shades, the shade I have pictured above is the darkest shade there is (#01). If you are interested you can find out more about the product here! Remember you can use the code 'JRDH10' to avail of free shipping worldwide and 10% discount! Do you use Brow Pencils or Powders? Sounds like such a good brow pen! 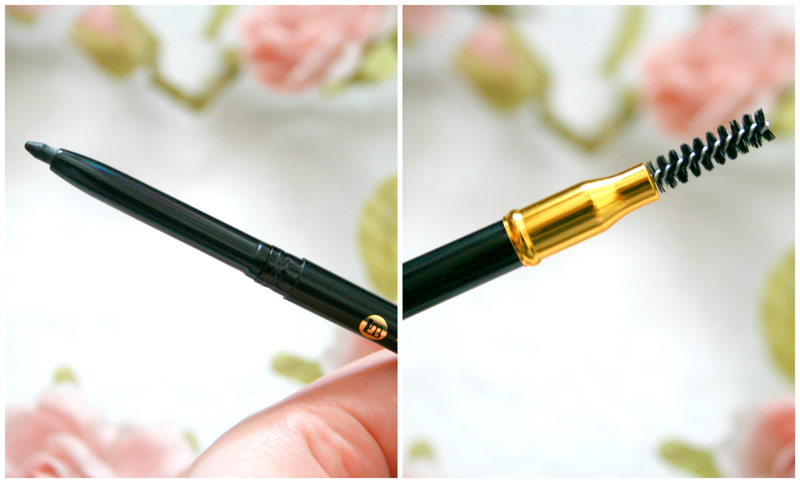 I was using the S&G brow archery which is always a realllyyy good dupe for the Brow Wiz, but it ran out so quickly! I prefer pencils to apply with, but prefer the look of shadows so I'm stuck haha. But I have been dying to try this for ages now! I like brow gels the best for my brows, because they just need a bit of taming and not too much filling in. This sounds like an amazing product! It looks really good, I am always after a good brow product!